Imagine an 85-year-old woman who raised nine children on a farm who is now moving to an assisted-living facility. In an intake interview, the woman is asked about the kinds of things she is good at doing. “I’ve never been particularly good at anything,” she replies. Rather than writing down a zero and going on to the next question, the interviewer follows up with more specific questions. He continues with thoughtful questions. What were the high points? What was your marriage like? What did you like about being on a farm, and what did you wish for instead of being on the farm? After the woman talks for a while, the interviewer points out that she appears to be describing an absolute unwillingness to give up. The engaging approach uses a set of tools called Vital Involvement Practice, which helps identify the strengths and assets in a person and in their environment, then examines those strengths alongside the individual’s and environment’s deficits. 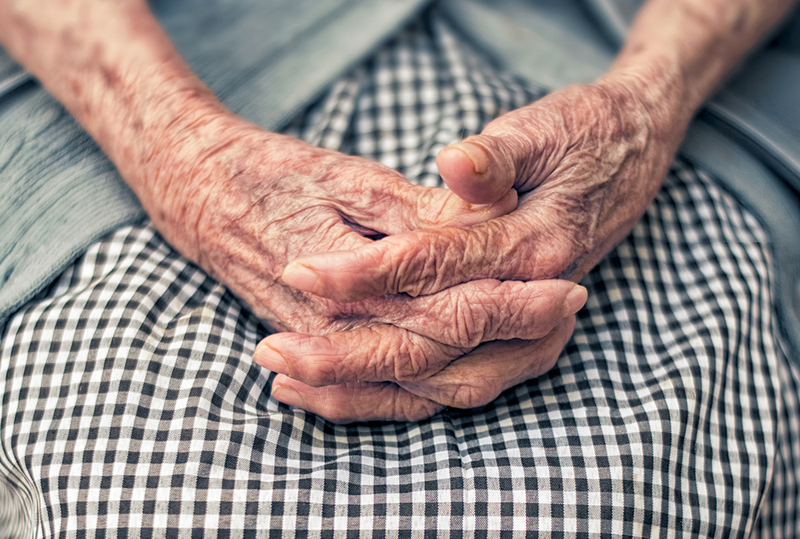 The term was coined by School of Social Work professor Helen Kivnick and colleagues after studies with older adults more than 30 years ago, and it has been the focus of her work ever since. Vital involvement is defined as a person’s meaningful engagement with the world outside the self. Kivnick stresses the word meaningful, not just being busy. It’s participating in things connected to a person’s core values and interests that bring deep joy and satisfaction. The engagement also must have a reciprocal, positive effect on the person’s environment. “Precisely at a time when older people become more fragile, with less endurance, less physical strength, and with differently functioning memories and cognitive capacities, the environment narrows what they’re allowed to do in a way that doesn’t play to what they can still do or to what they want to be doing,” she says. Vital Involvement Practice helps restore the balance. Kivnick decided to make Vital Involvement Practice her career path 40 years ago while she was working as a psychotherapist and pursuing a doctorate. Researching her dissertation topic about what it means to be a grandparent, she talked with people about the deeply enriching and joyful experiences they were having with their grandchildren. In contrast, her conversations with the people in her therapy practice were generally about the things that made them depressed and miserable. “It became clear that I was a lot more interested in understanding this process of promoting health and strength and well-being, and in trying to design programs that do that in large numbers of people, rather than in the exquisitely detailed one-by-one remediation that I had thought I was going to spend my life doing,” she says. Because of her decision, many people have been able to experience growth, satisfaction, and deep joy in their lives and contribute more to their communities as they age. This spring, the Minnesota Gerontological Society recognized Kivnick’s efforts by naming her Minnesota Gerontologist of the Year. 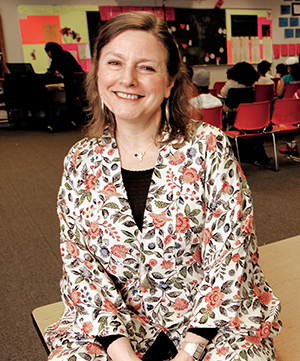 Her work, which emphasizes assessing and working with older persons’ strengths rather than concentrating solely on their dependencies, has changed thinking about long-term services and supports in Minnesota and nationally, the award noted. It cited particularly Kivnick’s role in envisioning, developing, testing, and training others in the use of Vital Involvement Practice with older people. As a next step in her work, Kivnick is developing a method to measure vital involvement’s effectiveness. It began as part of a project with a subsidized-housing corporation that manages 86 apartment buildings for low-income disabled and elderly people. She trained the buildings’ service coordinators to promote vital involvement in residents. She originally conceptualized the measurement tool as something that could be administered to a person. But she concluded that such a tool could not assess the effect of vital involvement on the environment. Instead, she decided to use the monthly reports of the building service coordinators about how they are promoting vital involvement and how residents are demonstrating it to provide data for the tool. By analyzing their stories, she began to be able to identify markers of vital involvement. The more markers for an incident, the better the vital involvement. Over three years collecting data, she has seen a huge increase in the number of markers. Building service coordinators are sent quarterly newsletters, and Kivnick includes several stories in each issue. A good example is a story about a resident who was isolated and depressed—“the classic picture of residents of these buildings,” Kivnick notes. The building service supervisor remembered learning that the woman used to like to dance and asked her whether she ever felt like dancing. The resident said she had wanted to dance as a farewell at the funeral of a fellow resident but didn’t know how it would be received. The supervisor told her that the next time she felt that way, she should go ahead and dance. She took the advice. Learn more about Helen Kivnick and the School of Social Work. This is one of three stories in our coverage of the 100th anniversary of social work at the University of Minnesota in 2017. Read the overview and two more features.